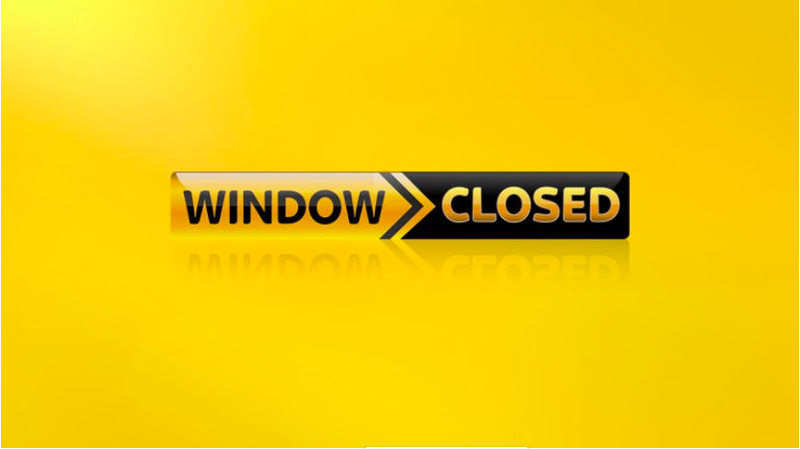 And so, another transfer window closes after a chaotic deadline day. And it couldn’t have been any more dramatic. Today we look at some of the key points and ponderings from deadline day. Who’s To Blame For The De Gea Saga? As if things couldn’t get any more complicated, the David De Gea sale has collapsed despite both Manchester United and Real Madrid settling on an agreement. Manchester United claimed they submitted all the necessary paperwork before the Spanish transfer deadline with a timestamp to prove it. If United uploaded their data, what about Real Madrid’s? This is where the plot thickens. The La Liga offices (LFP) claimed that they did not receive any documents from Real Madrid about adding De Gea to their squad. But Real points the finger at Manchester United as they claimed they had done everything necessary for the deal to be complete and United went over eight hours to look over at the contracts sent from Real. This just leaves us with more questions with both teams blaming each other. If what Real says is true, then why would United take eight hours to send back the contracts to Real? And what about the timestamp on the data United sent to FIFA’s International Transfer Management System? Is Martial Going To Be Worth The Money? Despite what Louis Van Gaal said about not ‘panic buying’, United has a monumental £36 million bid for Monaco’s 19-year old striker, Anthony Martial, accepted. Unsurprisingly, both the media and fans were unimpressed with the news, particularly the price tag. The amount of money offered for an unproven striker has ‘panic buy’ written all over it. Martial is alright since he can play anywhere in an attacking area with his composed finishing and pace. But the price tag is ridiculous. Don’t expect an instant impact from Martial. On the other hand, you couldn’t say that it wasn’t United’s fault entirely. Monaco raised the bid by £15 million. If you do the math, there would’ve been less fuss about the transfer. Monaco was smart in raising the price, and it worked. Had Monaco not raised the price, United could’ve gotten Marco Reus. All eyes are now on whether United’s gamble will pay off. To Monsieur Anthony Martial: No pressure, kid. Will There Be A Peace-ful Resolution About Berahino? Maybe you can’t blame West Brom owner Jeremy Peace for blocking Saido Berahino’s move to Tottenham. He is the cornerstone of West Brom’s attack these past few years. But it seems no matter what Peace does, he would’ve lost either way. If he accepted Tottenham’s bid, West Brom would’ve lost a great player. Now that Peace prevented the sale after three bids, Berahino took to Twitter to express his thoughts. To summarize, Berahino vows he will never play for West Brom as long as Peace is in charge. The way things are, it’s up to Peace and manager Tony Pulis, who is understood to have already accepted Berahino’s departure, to persuade him to play for the team for the time being. At least Peace is willing to repair the damage, but will Berahino listen? Is Arsenal Going To Be Ok? It was unsurprising that Arsenal fans (including Piers Morgan) were unhappy that no further signings were made after Petr Cech’s arrival. This has led to Arsenal being the only team across Europe’s top 5 leagues to not sign an outfield player. This is baffling considering the performances Arsenal has had recently. Both of their wins so far were unconvincing, which also includes the opening day loss to West Ham and a goalless draw to Liverpool. The optimism of the Arsenal camp suddenly became worrisome after struggling displays, especially the goalscoring area where Olivier Giroud is the only player to score so far. Arsenal had to rely on own goals to bail them out. Sure they may play graceful football, but goals count in the end. They should’ve been in the market for a new forward like United has been in the past few days. If Arsenal’s performance continues once the Premier League resumes, expect more unhappiness from the fans. Who Wants Some Transfer Window Stats? Aston Villa, Bournemouth and Watford were rather busy as they were in the top three clubs with the most players signed. Manchester City was the biggest spender after a total of £154.2 million spent on players. The club with the highest amount received from selling players was Manchester United, gaining £72 million. This transfer window is officially the most amount of money spent in one transfer window at a total of £851 million spent. It has been one eventful transfer window as we wait for January’s window to open, although there won’t be as much activity as this one, as history suggests. Only time will tell on whether each club’s new additions can make an impact. Tags: Anthony Martial, arsenal, Berahino, De Gea, Deadline Day, Jeremy Peace, Premier League. Bookmark the permalink.